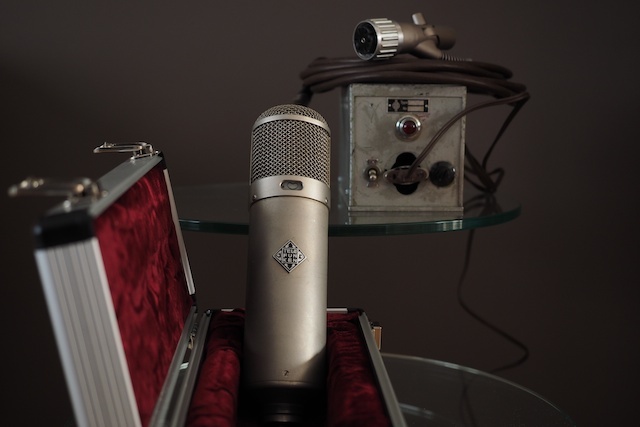 I got an original Telefunken-branded U47. 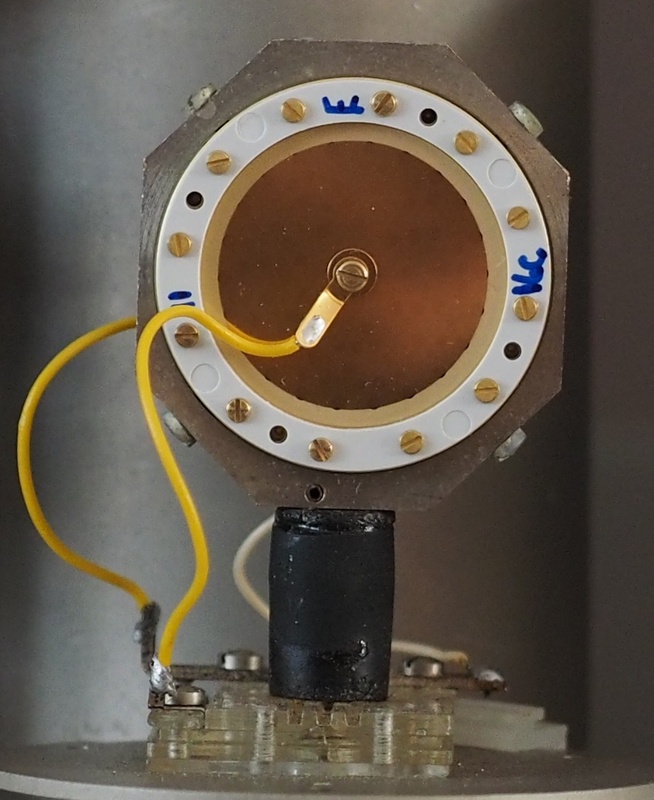 It’s got all of the trappings I wanted, the more recent capsule but original transformer and VF14 vacuum tube. 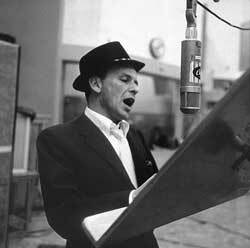 It was Frank Sinatra’s favorite mic, he would sometimes refuse to use anything else. I’ve been told he called it “My Tele”. 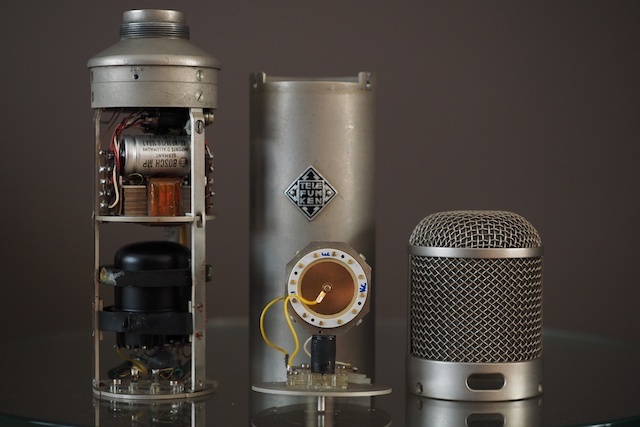 It was also a favorite of George Martin for almost all Beatles vocals however he was using a U48 which is a U47 wired with a figure eight pattern instead of omni. 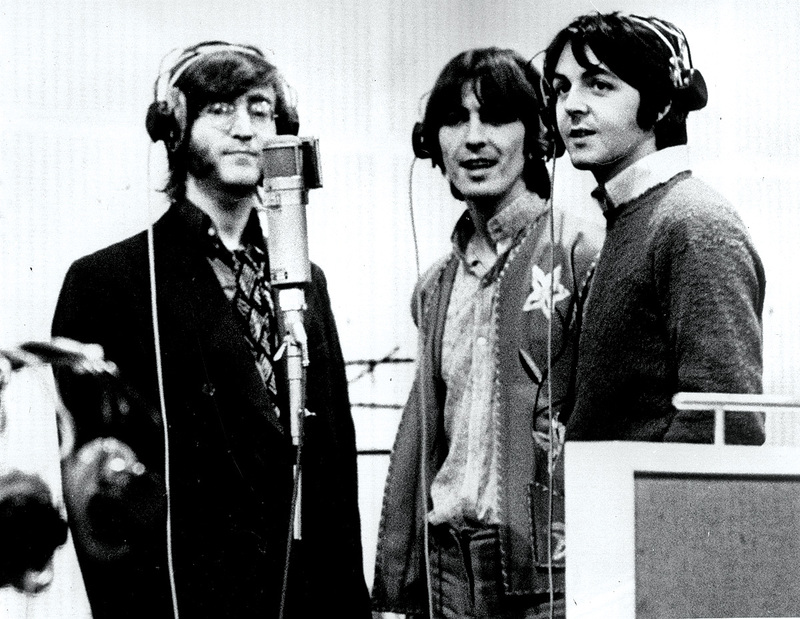 This is because they were using wedges instead of headphones and were often tracking two vocals face-to-face to one mic. The one I found was originally purchased by Radio Recorders Hollywood in 1954. They were an early recording studio that recorded Frank who then later got his own from Capitol Records however the engineers at Radio Recorders got to pick through the VF14M tubes when they picked up the mics and it still remains in my mic to this day because the low voltage of the mic does not wear away the tube much at all. Also at that studio who may have used one of the four U47’s: Elvis, Billie Holiday, Charlie Parker, Louis Armstrong, Jimi Hendrix and more. 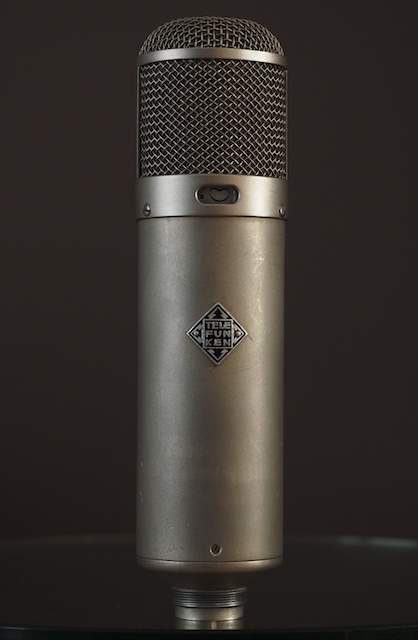 There isn’t a way to tell which particular mic was used on which session, but the U47 would have been a star member of their collection and used liberally.